Fall Festival Recipe – Dutch Baby! Buttermilk Biscuits – an Old Family Favorite! 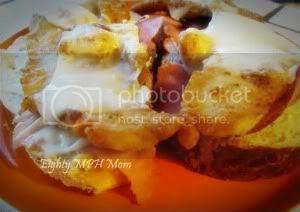 Old Family Recipe – Buttermilk Waffles!